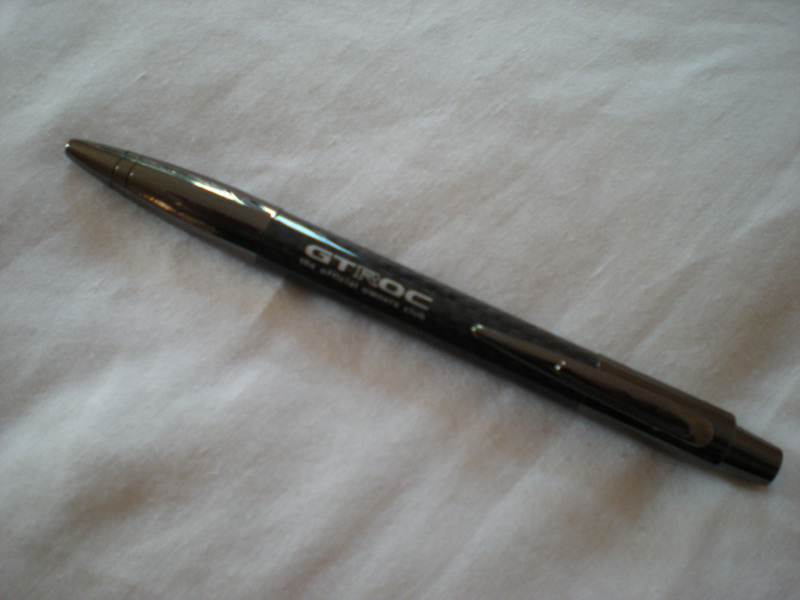 The GTROC Carbon Fibre Automatic Ball Pen is beautifully made from genuine carbon fibre with black chrome metal ends and pocket clip. Price includes P+P to the UK. Overseas members additional postage will be charged.